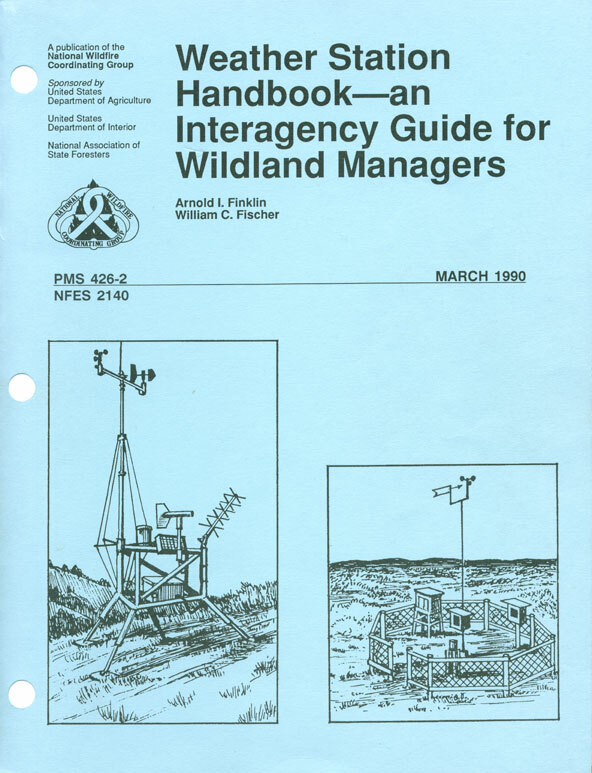 This list focuses on "real world" applications for meteorological data, as well as advice on obtaining accurate data. Please let us know of any books you've found helpful and we'll add them to the list. Sloane instructs readers how to glean climate information by "reading" such natural phenomena as winds, skies, and animal sounds. 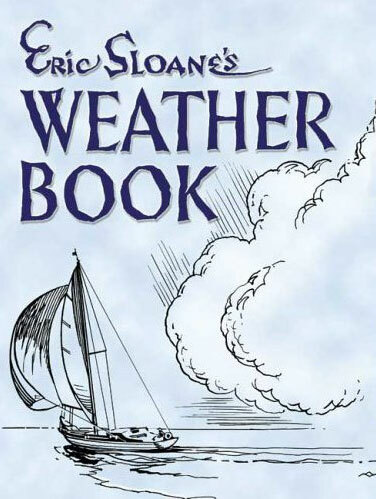 A beautifully illustrated and practical treasure trove of enlightening lore for outdoorsmen, farmers, sailors, and anyone who has ever wondered whether to take an umbrella when leaving the house. 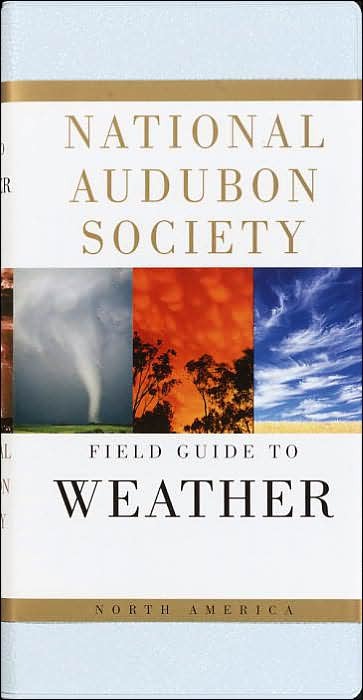 This comprehensive manual offers a set of standard observation routines to help the amateur weather observer. Popular reference covers weather systems, cloud formations, and atmospheric phenomenon common to North America. The dramatic photographs capture cloud types, precipitation, storms, twisters, and optical phenomena such as the Northern Lights. Essays with accompanying maps and illustrations discuss the earth's atmosphere, weather systems, cloud formation, and development of tornadoes and many other weather events. This short book (88 pages) describes, in simplified terms, many facets of snow -- how it forms, how it falls, how it changes, how it melts, and how it affects us on the ground including the hazards it presents. Special emphasis is given to the measurement of snow -- why it seems so simple and yet can be one of the most difficult meteorological measurements. Detailed instructions on how to measure snow accurately and consistently under a wide range of weather conditions are presented. 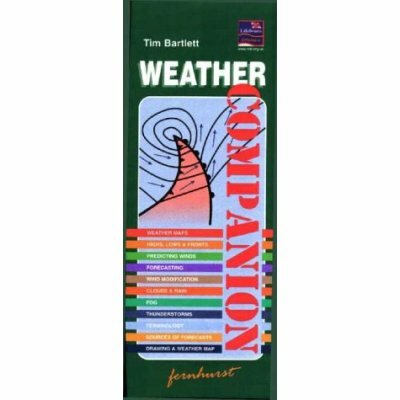 Compact guide in a splash-resistant flip-card format emphasizes practical predictions and understanding atmospheric basics including coastal effects, fronts, terminology, and preparing a simple weather map. For boaters, naturalists, sportsmen, gardeners, and sky watchers. Provides standards and procedures for obtaining weather data, and for operating and maintaining weather stations.